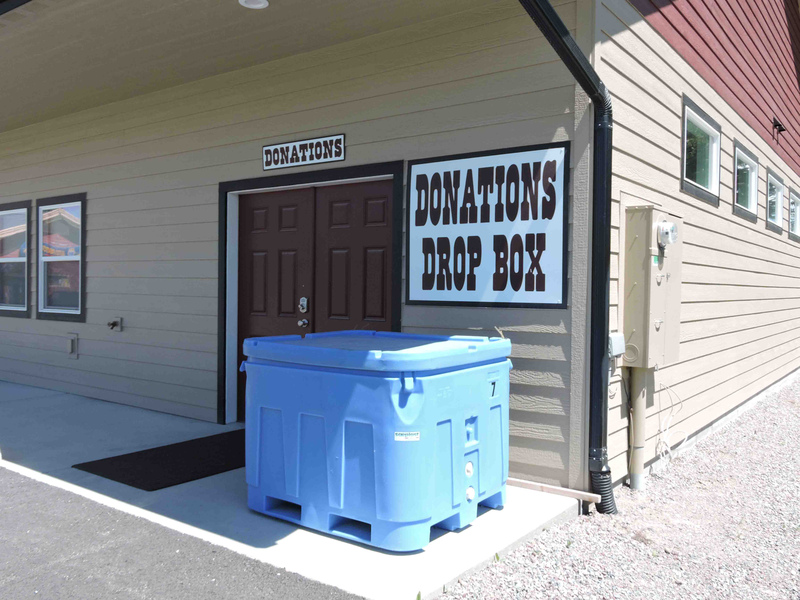 The Bigfork Food Bank first opened in 1983, serving 12 families from the old Romain Building which is no longer standing. 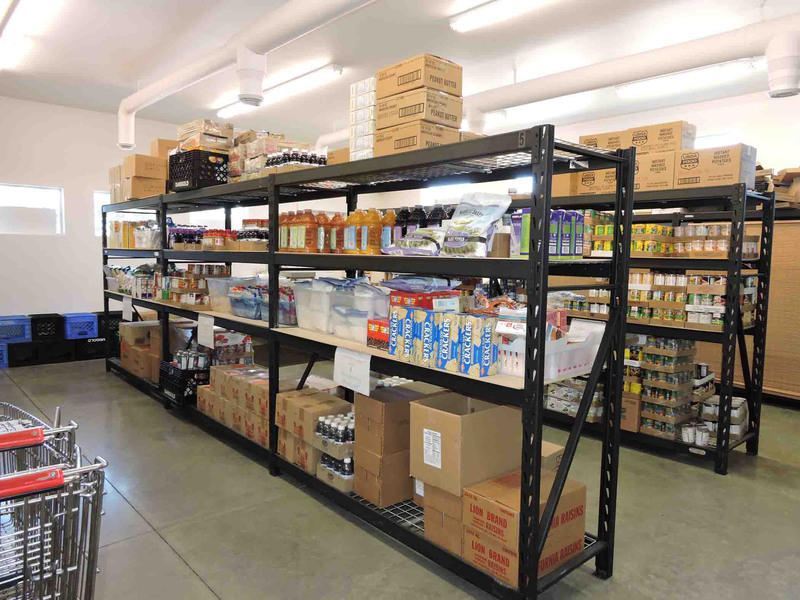 The new, purpose-built facility, which opened in 2015, is the food bank’s fourth home and host to a variety of community services and activities. 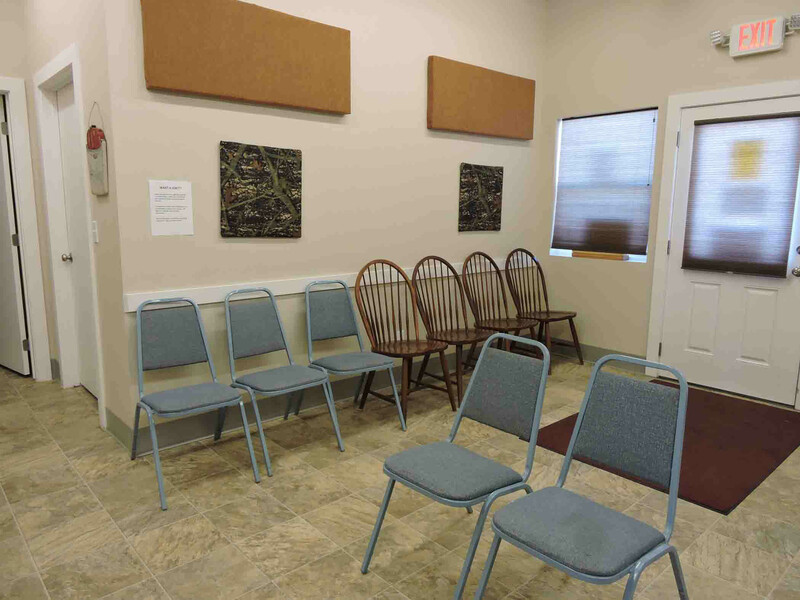 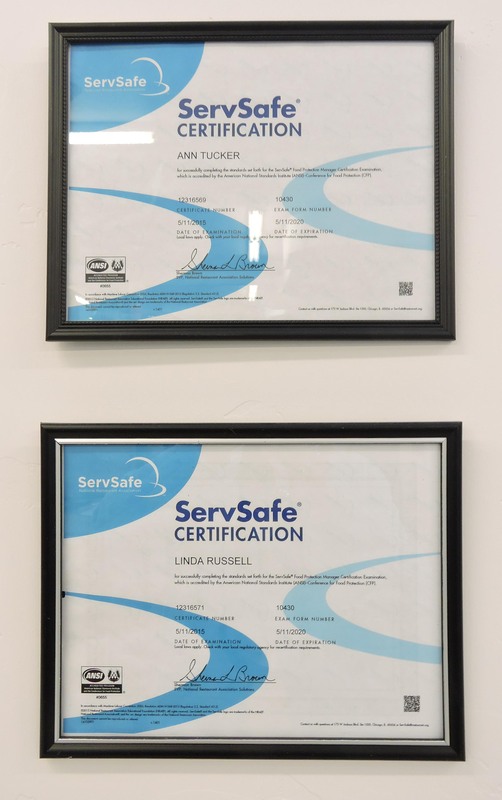 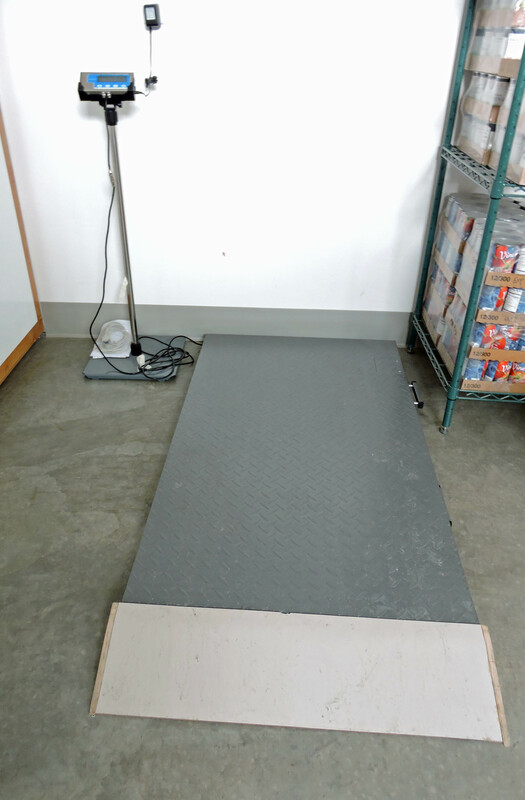 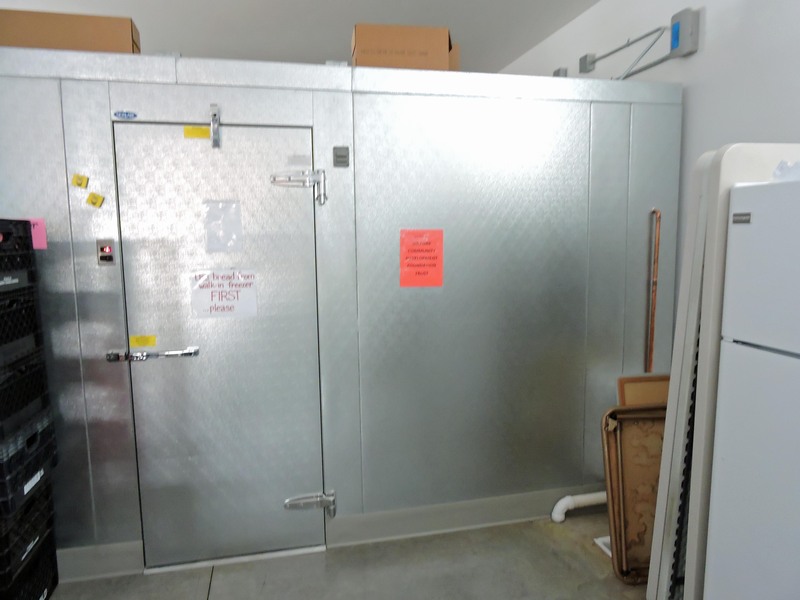 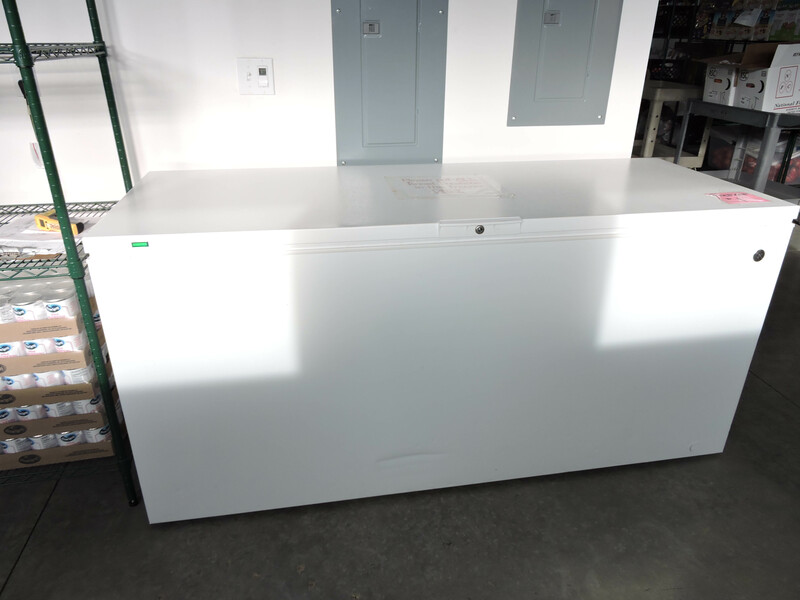 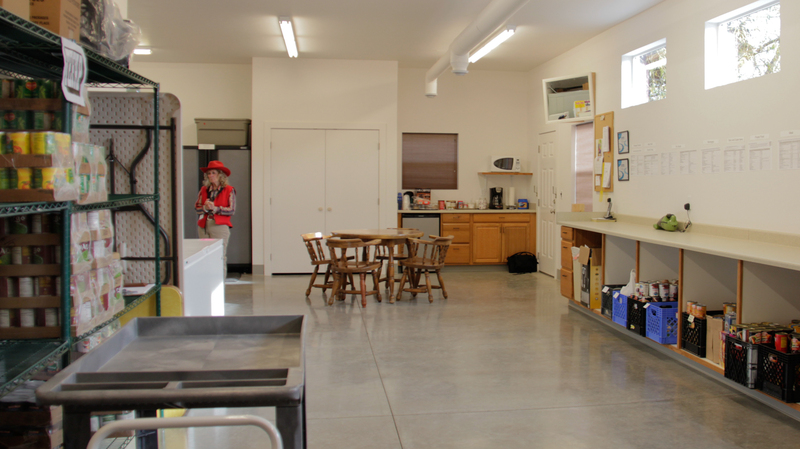 The facility provides a walk-in freezer, chest freezers, coolers, ample storage space for staple foods, client and volunteer restrooms, and a welcoming reception area. 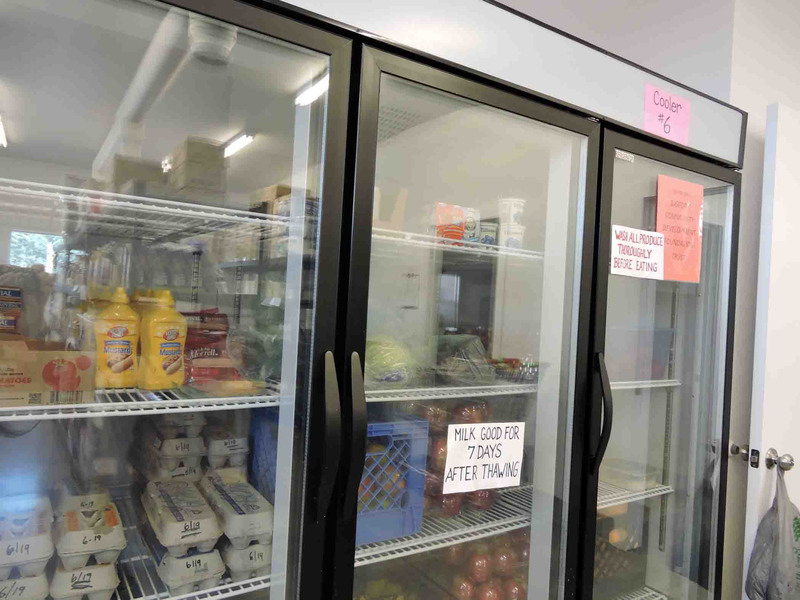 The food bank owns a small van that is used to transport purchased and donated food. 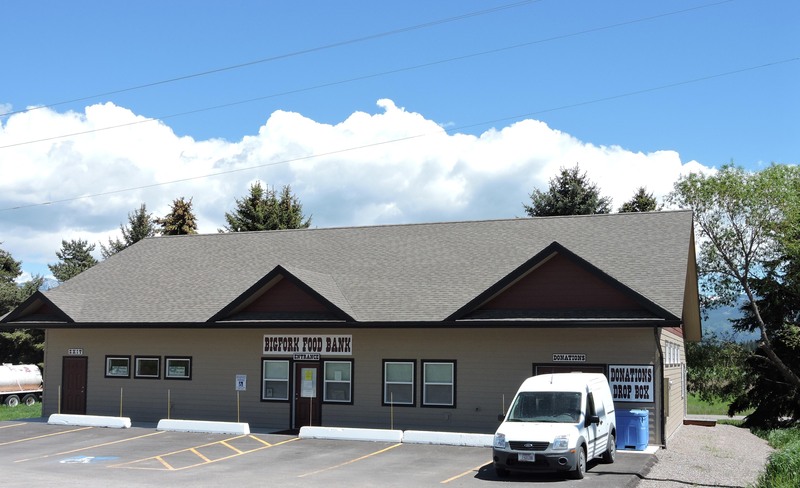 Paid for entirely by the community and currently debt-free, the operation meets or exceeds all Flathead County Health Department standards.